From pixelated graphics to old-school sounds, videogames from independent developers often reflect the past. The limited budgets of independent developers are partially to blame, but many recent independent games have an approach that is similar to jazz or rock ‘n’ roll—they’re contemporary interpretations or recreations of ideas and standards from decades ago. Perhaps ironically, many of these games are rarely played by people who still enjoy videogames from the days of the arcade and systems like the NES and Sega Genesis. 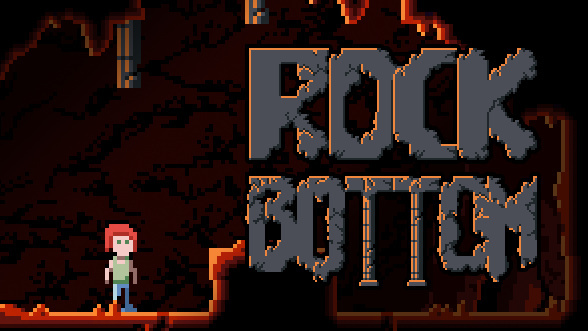 This list covers retro-inspired indie titles that deserve more attention. We’ve excluded more well-known games, such as Super Meat Boy and Shovel Knight, from consideration. Also note that many of the listed games are free. Finally, this list isn’t definitive; it only covers games that we believe are as good as or better than the retro-inspired games that get most of the hype. Dead Pixels turns River City Ransom into an action survival game with a test of reflexes, item/upgrade management and will. Shop placement is a constant concern as you fight or flee from varied streams of enemies. As Defender creator Eugene Jarvis recently told Retro Gamer, a game keeps a player coming back by tapping into the “inner neanderthal,” a primal effect that Dead Pixels accentuates with heavy metal and a boarded-up atmosphere. 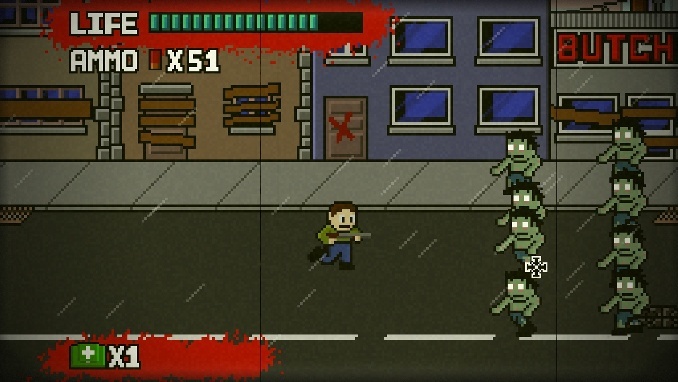 Dead Pixels makes most big-budget and indie zombie games seem amateurish. Magicians & Looters knows what a boss fight should entail: discoveries, failed strategies, accomplishment, maybe a little luck, and stories with friends. This Metroid-style game also distinguishes itself with a sense of humor and a lack of game fat, avoiding Symphony of the Night’s pretension of RPG stardom. The subtle details in Magicians & Looters won’t blow you away instantly or during specific moments—the game is a work that you gradually admire rather than a shrewd exhibit. The three protagonists not only address concerns about macho banality but demand mastery from the player. Magicians & Looters will age well because it understands the strengths and weaknesses of the classics. 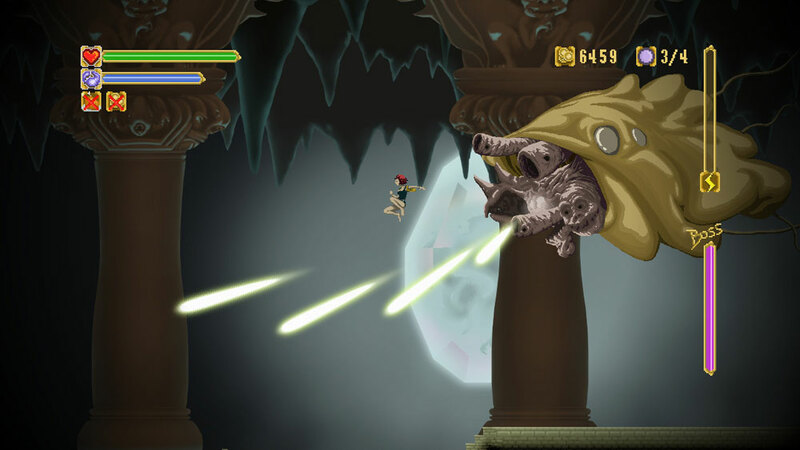 This game establishes a unique pathos in the very first stage: As an egg, you tumble and destroy human structures and, once hatched as a pterodactyl, awaken to further violence. 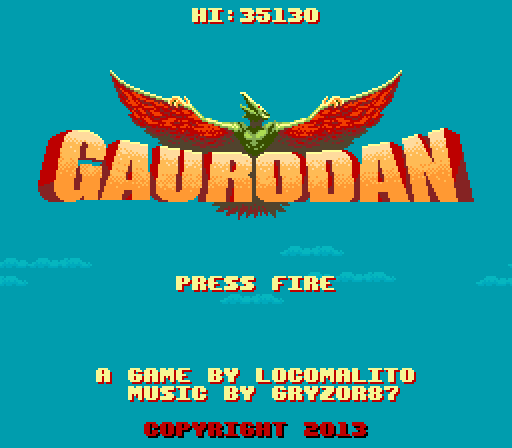 Gaurodan is essentially a mixture of the classic horizontal shooter Fantasy Zone and the arcade monster game Rampage. No extra lives, humans who will never understand you, and a timer stand between you and an epic final boss. If you manage to beat the campaign, you unlock a survival mode, which starts slow but reaches arcade madness before you know it. Replay Racer would be thrilling in an arcade. The game’s simple graphics give the spotlight to the triumphant music by John Oestmann—the lone song is a great achievement by itself, a nostalgic celebration of playing with little toy cars. The gameplay is just as profound and leapfrogs time trial conventions. Instead of racing against ghost cars, you race against physical manifestations of every lap you complete. 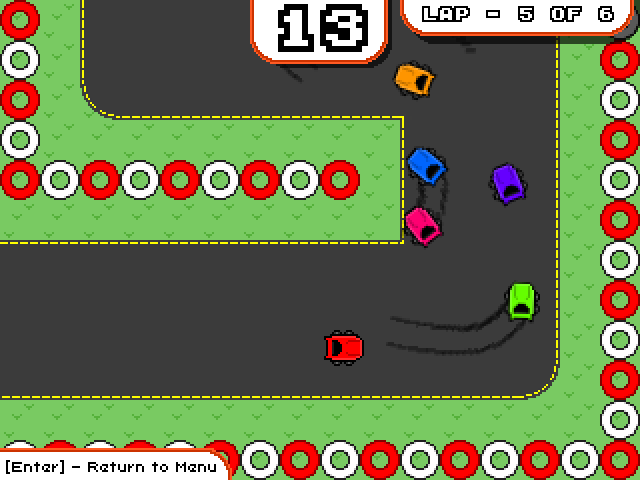 The final lap pits you against your previous five laps, a cluttered but exciting mess. 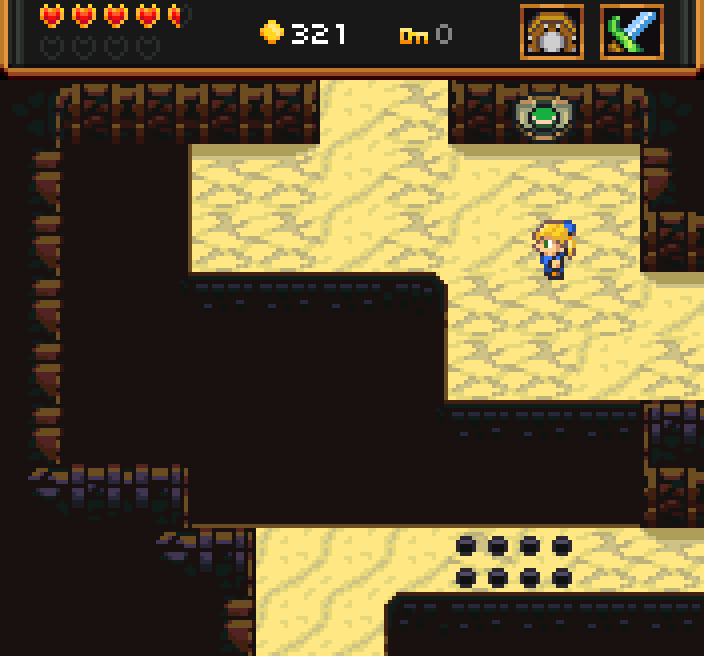 Shipwreck is a Zelda clone that ignores enough traditions to make some question its intentions. The overworld has no map or enemies. There are no secrets. For health, you collect apples, which must be used from your inventory. Bats take two hits instead of one (a bigger deal than it may sound). Falling to a lower dungeon floor hurts even when it’s required. Find your way, tighten your defense and plan ahead. Shipwreck’s prickly, old-fashioned design shows a sense of danger that A Link Between Worlds never had. 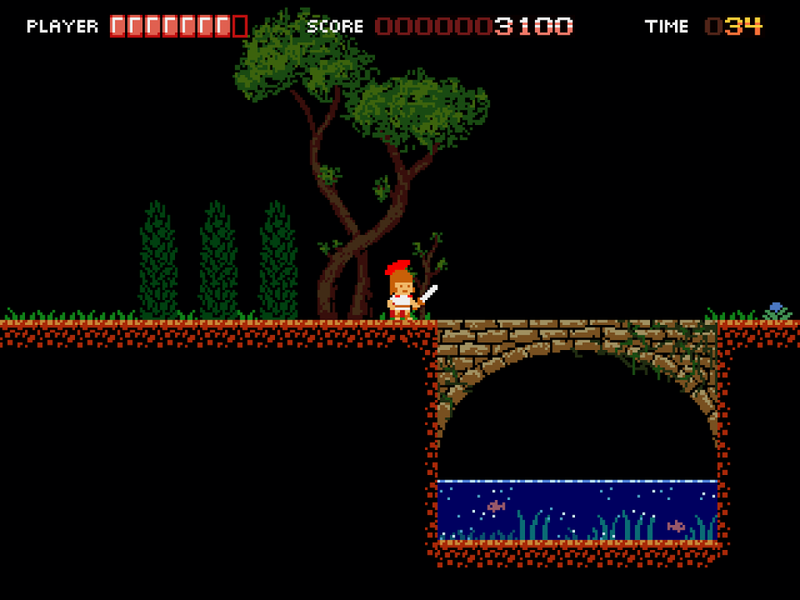 The third Penny Arcade RPG challenges Square’s best RPGs on the SNES. 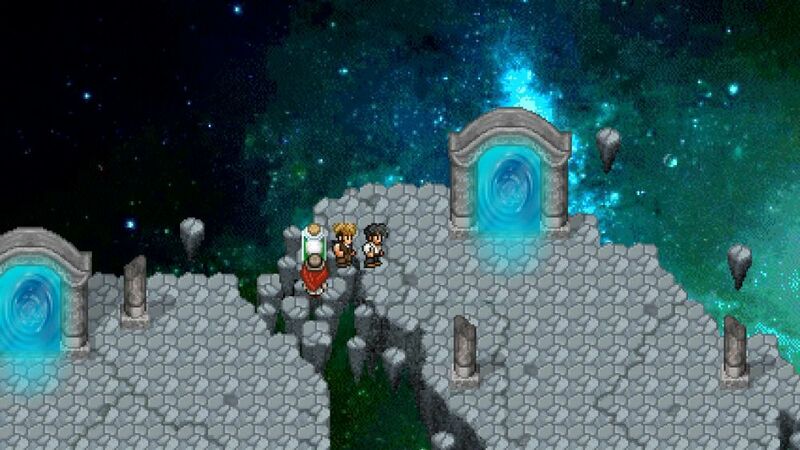 Rather than simply imitate Final Fantasy VI, Penny Arcade 3 streamlines more tedious aspects, such as healing after battle, while demanding more strategy in turn-based combat. The enemies get more powerful after each turn as you plan a variety of attacks, buffs and interruptions, with everything from a hobo to a velociraptor to a prophet laying in wait. Penny Arcade was never worthwhile as a comic, and Penny Arcade 3 could use a better story, but Zeboyd Games largely schools Square on its own gameplay traditions. 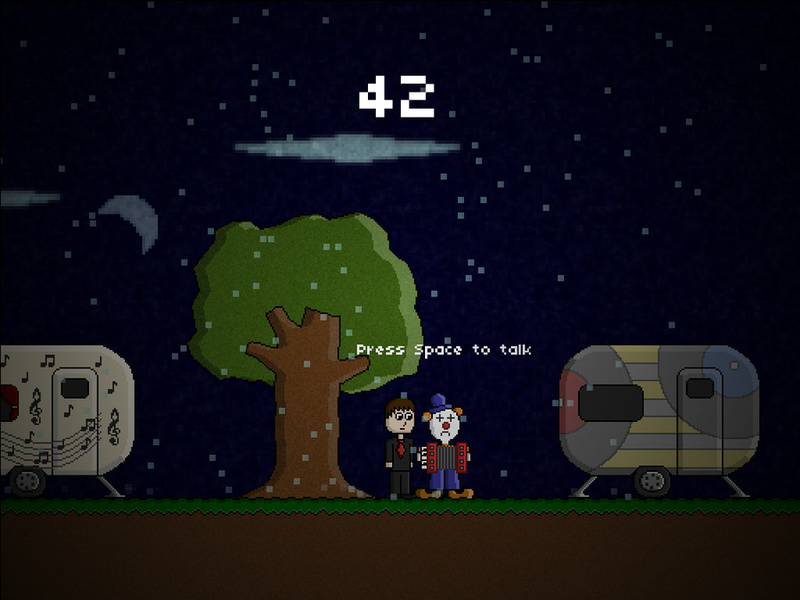 This action platformer means business: There’s only one life for five stages. Thankfully, the stages are brief, and your character has a sword, an endless supply of javelins and a big shield to take on enemies. Even though the game is reminiscent of Ghosts n’ Goblins, Arvoesine seems like a fairer test, even without extra lives, and encourages you to dismantle enemies when they’re barely on the screen. The mythical simplicity (think Ray Harryhausen) and Ben Pettengill’s soundtrack gives the game its own charm and urgency. The style of this 2-D fighting game first catches your attention. 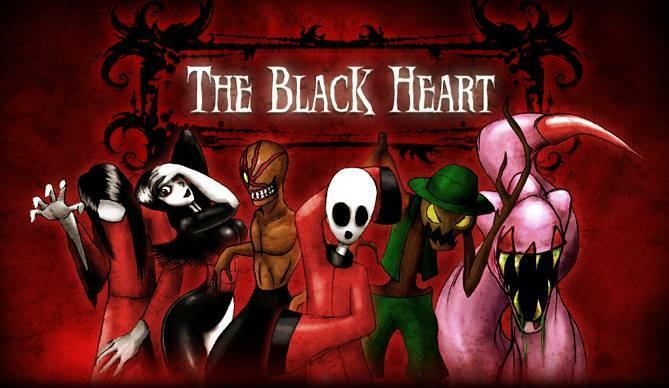 The Black Heart resembles the creepy offspring of Darkstalkers and Mortal Kombat. But a good fighting game must have substance, and this is where The Black Heart surpasses most of its dark, bloody predecessors. Don’t expect any Ryu/Ken clones. Although The Black Heart only has a starting roster of six, no character feels like a clichéd moveset. The death moves trump the fatalities of yesteryear. Here, killing your opponent functions primarily as a risk/reward mechanic, not as an ego-stroking treat. A side-scrolling adventure without the pointing and clicking, The 80th Second has a sense of doom that is partially offset by a time mechanic. The cast is an eclectic group of musicians who are on schedule to be blown to smithereens by a bomb. As you try to find the bomber, the musicians provide another color to the musical score based on their instruments of choice. Although The 80th Second doesn’t have the devious puzzles that old adventure games often had, its singular personality is a reminder that LucasArts’ influence remains. Jed Pressgrove is a game critic who regularly writes at his blog, Game Bias.